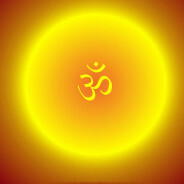 The OM or AUM symbol is the sacred symbol of Brahman and the divine oneness of all life. 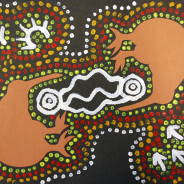 Aboriginal religion, like many other religions, is characterized by having a god or gods who created people and the surrounding environment during a particular creation period at the beginning of time. 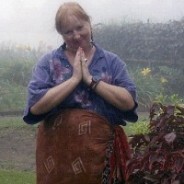 Maori Gods, Legends, rituals and the world view come from a Polynesian homeland. 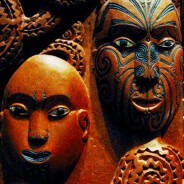 All these aspects of Maori society life were based on mythology and traditions inherited from their ancestors. Their belief system completely accounted forall the matters and problems of existence and defined a structure for keeping social and cultural order.